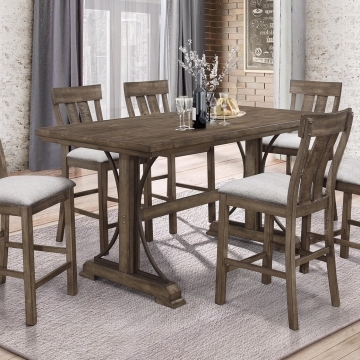 2103 7 PC Sierra Dining Set is by Crown Mark. 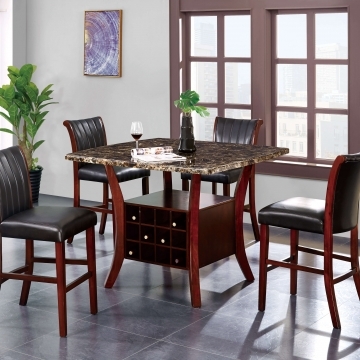 This set is counter height with a beautiful deep brown tone to warm up any dining room. 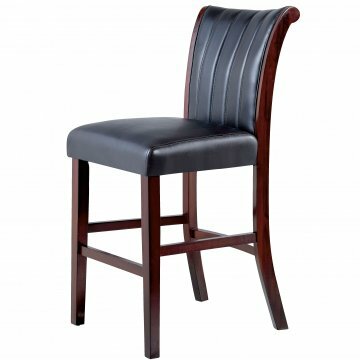 The side chairs have padded upholstered seats with an X-Back for support and comfort. 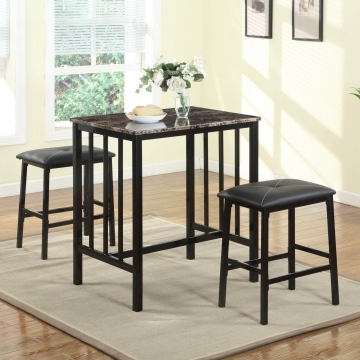 It comes with 2 13 inch leafs to comfortably accommodate 6 adults. Extra chairs are also available.